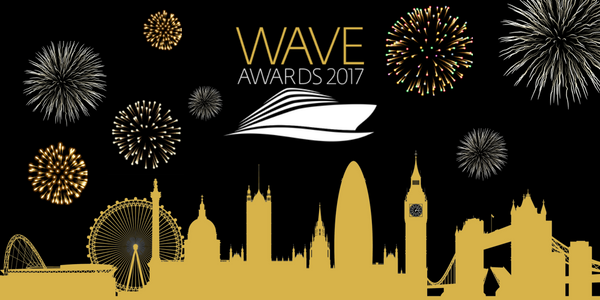 Companies from across the cruise holiday sector are named in The Wave Awards shortlist for 2017. The awards are owned and run by Real Response Media (RRM, publishers of World of Cruising, Cruise Trade News and Cruise Ports & Destinations). The Wave Awards 2017 dinner and ceremony will take place on February 16 at the Royal Garden Hotel, Kensington, London W8 4PT. Early booking is recommended for those who would like to attend. To book a table or for answers to queries visit: TheWaveAwards.com or contact: Matthew Davies, Wave Awards +44 (0)1789 777 612.